Earn 15950 loyalty points when you order this item. 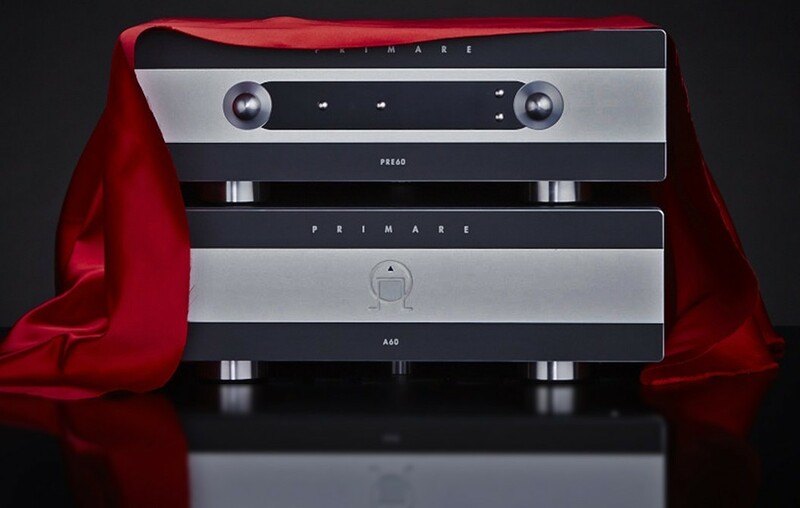 An Audio Affair recommended, complete hi-fi system package combining the Primare PRE60 Pre Amplifier, Primare A60 Power Amplifier and Focal Kanta 2 floorstanding speakers. 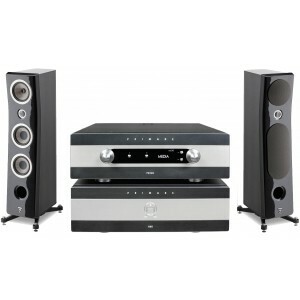 This package includes Focal Kanta 2 (£6999) along with our special deal on the Primare A60 (RRP £6499, now £4495) and Primare PRE60 (RRP £6499, now £4495). Pitching Primare against Focal you may not have seen done before - certainly not at this level, if you have never heard this then you're missing out. 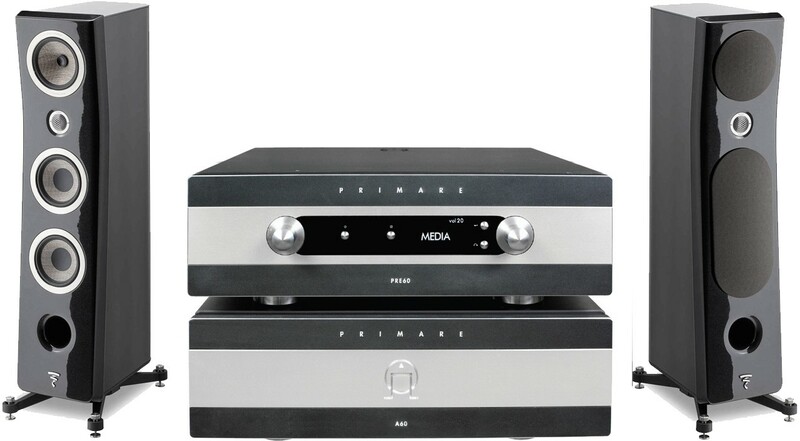 The warmth of the Primare, its power and control and the sweet sharp top end of the Focal's is a pairing that is breathtakingly natural - this system will make you forget you are in your listening room, welcome to the gig!